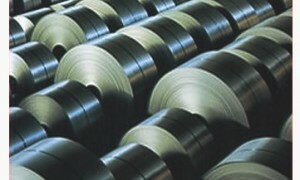 Paddock arranged the temporary import bond required to bring the steel across the border into the U.S.; coordinated the cross-docking in Laredo, Texas, and worked with Marubeni-Itochu to complete the customs paperwork needed for the final importation into Mexico. Customers trust Paddock Transport International with unique and oversized freight. 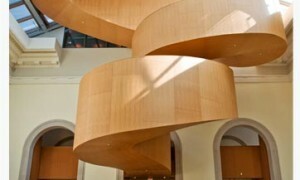 Nothing could be more true when we moved a Frank Gehry staircase through the streets of downtown Toronto to the Art Gallery of Ontario.